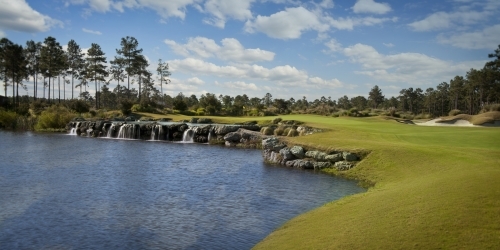 * Stay in our luxury golf course condos rated 3 Diamonds by AAA with a 4 1/2 stars on Trip Advisor and play Brunswick Plantation GC rated #2 on Resortsandlodges.com top ten Golf Resorts in the Myrtle Beach Area. Call or go online to book your reservation. We are a gated community with 24 hour security. Pet friendly. Double or Quad occupancy.